Our academy is situated on the edge of the estuary and children have access to the marshes that lead to the water’s edge. 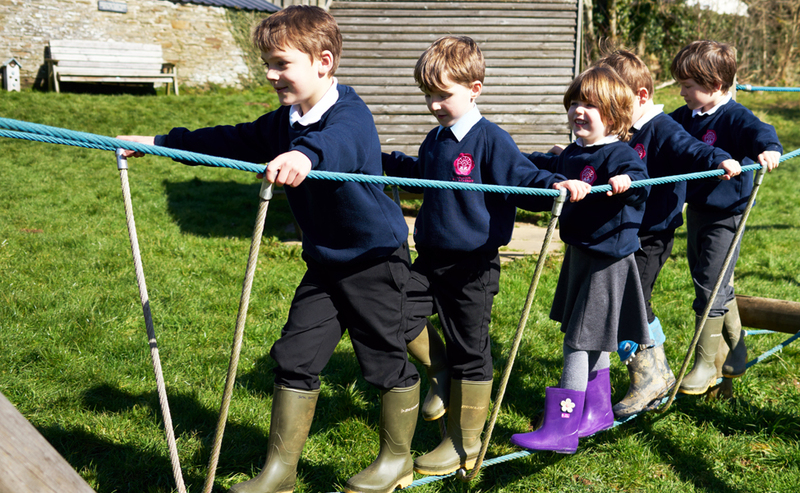 The outdoor environment is very much part of our daily curriculum and we use our wealth of natural resources to make learning exciting, challenging and awe-inspiring for each and every child. We look forward to getting to know you and your family as we learn and develop together in partnership. By having a love of learning and working together, we are proud to give our commitment that your child will flourish within our academy family. Charleton is a warm, welcoming school and our children feel extremely safe and are very happy. We receive high-quality support and training from all leaders across the Trust to ensure high quality teaching for our children. We are proud of our academy and are all made to feel special here. We aim to serve our local community by providing an education of the highest quality within the context of our Christian values.